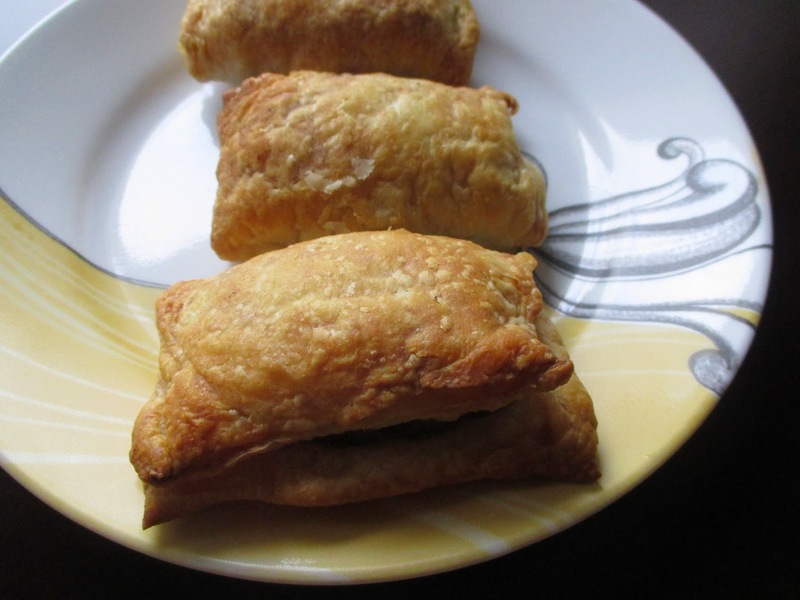 Vegetable puffs a perfect tea time snack made with store bought puff pastry sheets and homemade mixed vegetable filling seasoned with Indian spices. Heat a pan with oil add cumin seeds allow them to splutter.Then add onions,ginger chili paste,chat masala,coriander powder ,salt,turmeric,saute for one to two minutes. 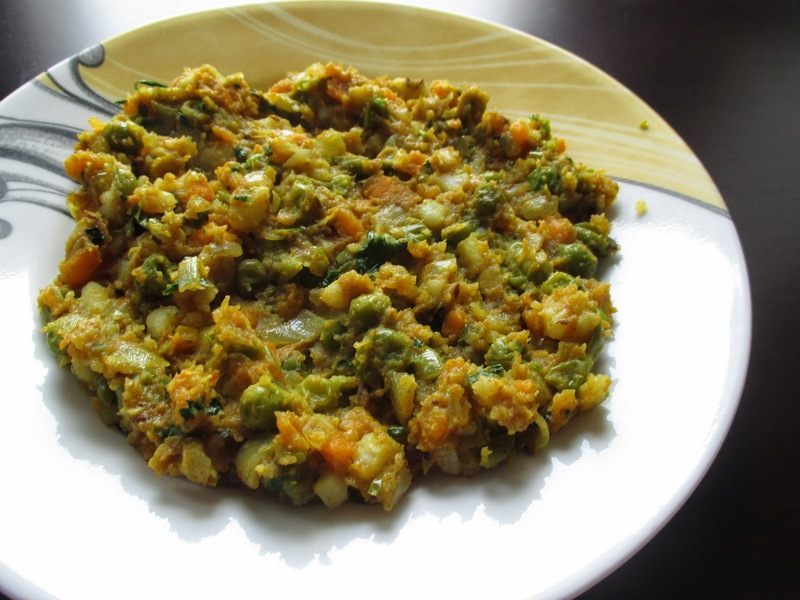 Add the boiled vegetables ,mix thoroughly and remove from the stove. Garnish with coriander leaves ,lemon juice and allow the mixture to cool down. 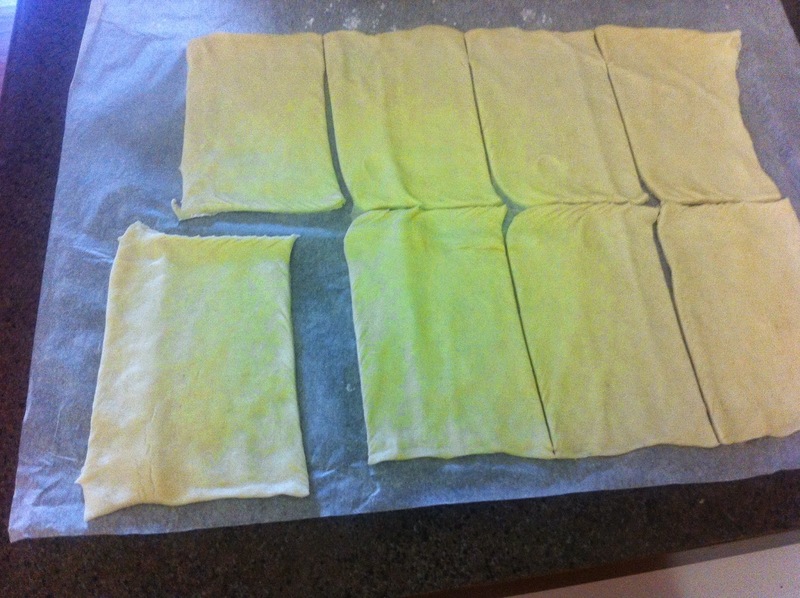 Cut the pastry sheet into 8 pieces . 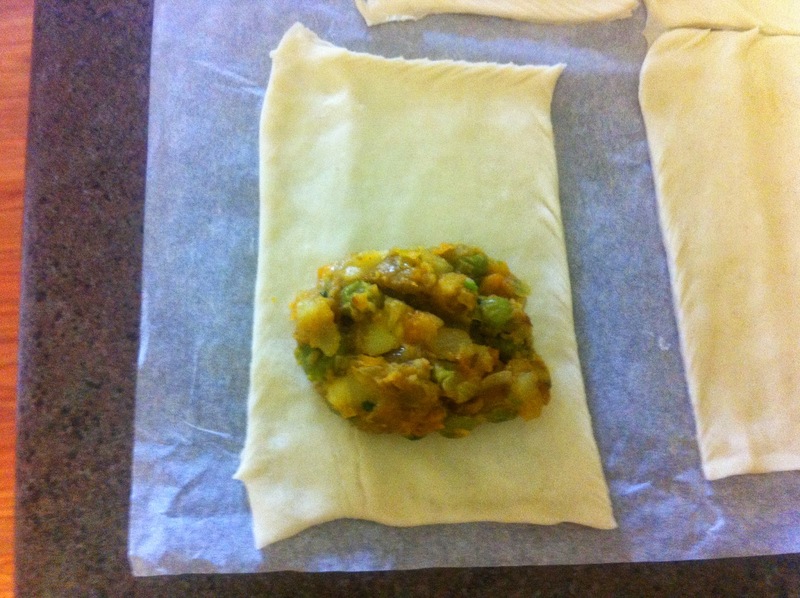 Place a spoonful of vegetable mixture in between the pastry and seal the edges. 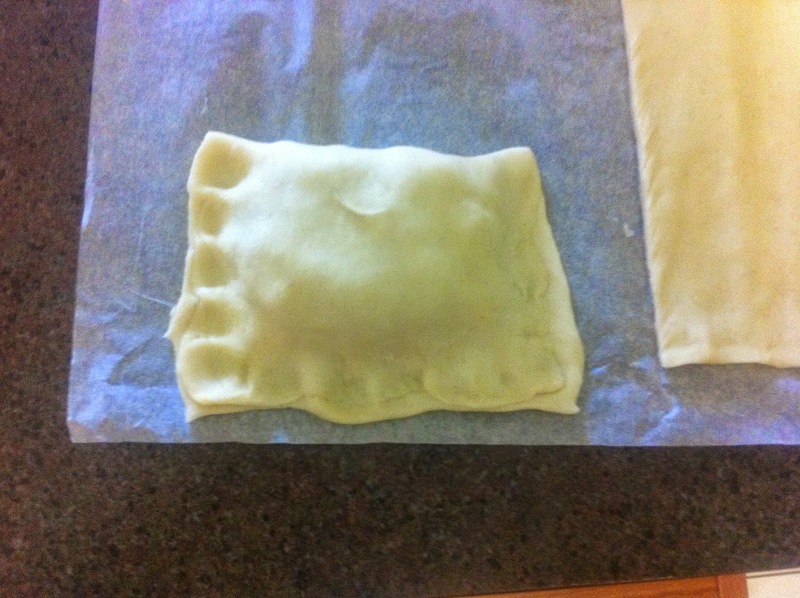 Preheat the oven to 420F and place the puffs for 20-25 mins. Serve the puffs with ketchup or eat as is.